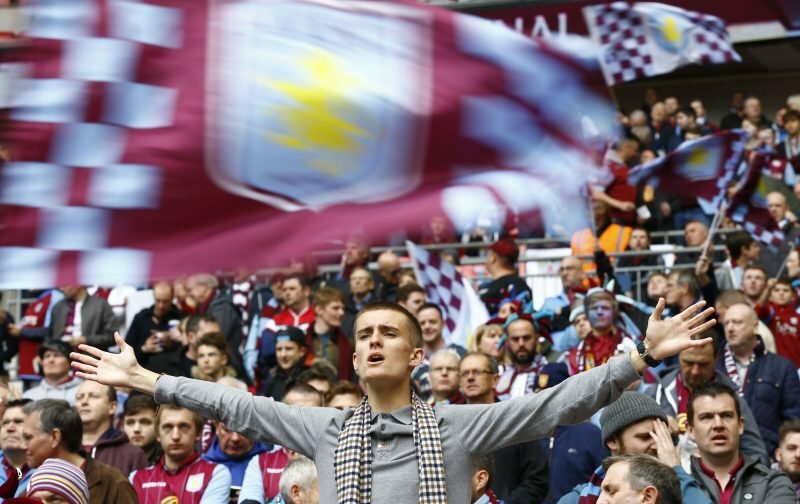 Aston Villa Academy graduate Jordan Lyden revealed in mid-March that he wasn’t going to be handed a new contract this year and that his time at B6 would come to an end this summer when his existing deal ran out. The young midfielder has received some massive news though as he looks to take care of his more immediate future. With the 23-year-old Australian having three starting appearances to his name for us, along with five substitute showings, his development has certainly been held up by a string of unfortunate injuries. As he looked to get himself back on track in a half-season loan spell with Oldham Athletic, that went well and they wanted him back for a second spell as the campaign came to a close, but having picked up another problem in February, he returned early to us for treatment. 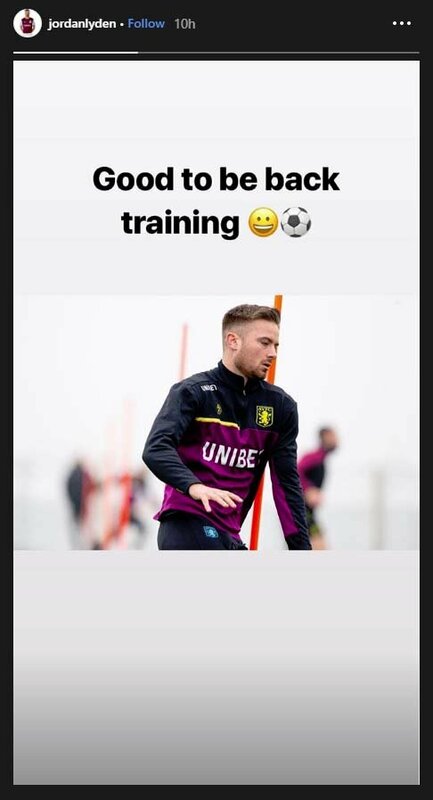 It was originally thought that the injury may keep him out for the remainder of the campaign completely, but this week he confirmed on Instagram that he was back out on the Bodymoor Heath pitches. Getting back to full fitness ahead of the summer should certainly help him find a new club, and then plenty will look on from afar to see if he can get himself back fully on track and make up for some lost time given his early potential.